So before you endure hours of traffic to then endure hours of family time that will end in turkey induced naps, take some time to get to know Sonny Spectrum a little bit more from his past to his present and what he plans for the future. If you would’ve asked me in high school my future plans, I would’ve only been able to tell what I was watching that week on TV; The OC, American Idol, South Park. I only knew I was going to college to leave my hometown behind. I was very unlike Jonathan Plevyak. This kid already had his eyes set on music while he’s still required by law to attend high school – although he says juggling music and homework isn’t all that bad. You can read more on that below. 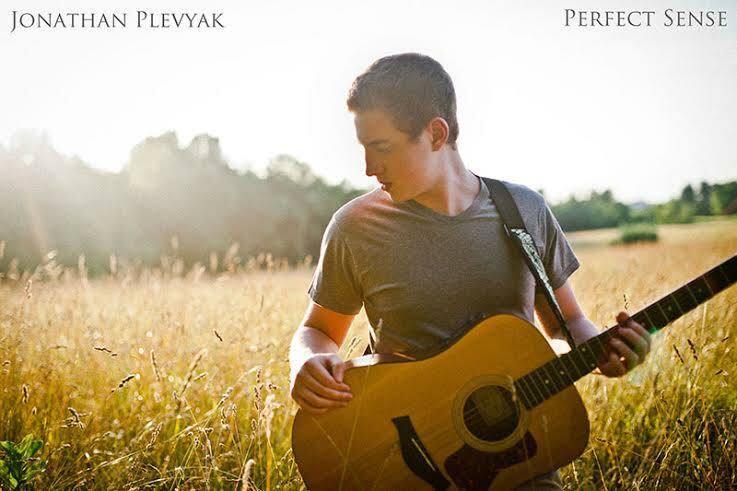 Before you do that, know that Plevyak’s singer songwriter ways have already landed him on some pretty impressive bills and this is just the beginning so keep on reading on to find out more about his parents’ blessings, Maryland and more.